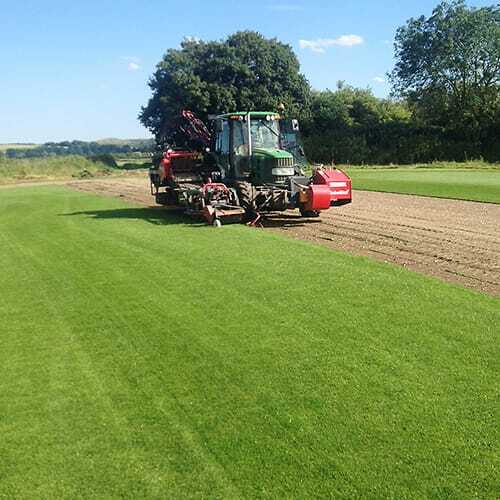 Ivinghoe Turf have been providing turf for use by local authorities for over 30 years. We grow all our own turf on our land in Ivinghoe. 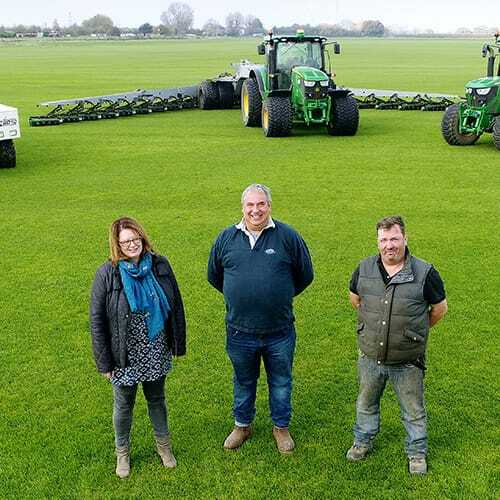 Once our turf is ready to be harvest, we pick it ourselves, allowing us to ensure it is of a high quality that our customers are use to. 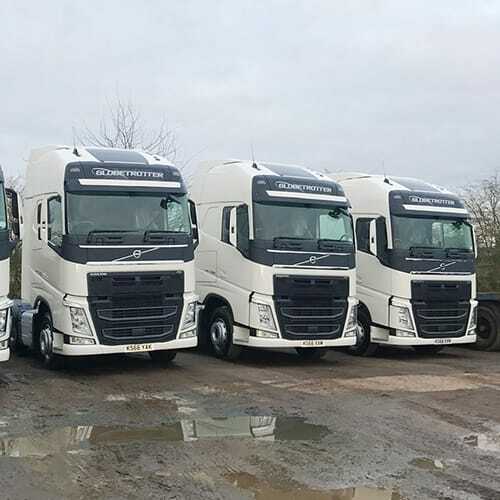 We can deliver nationwide between Tuesday and Saturday, Turf is lifted and then delivered as soon as possible to ensure it stays fresh. 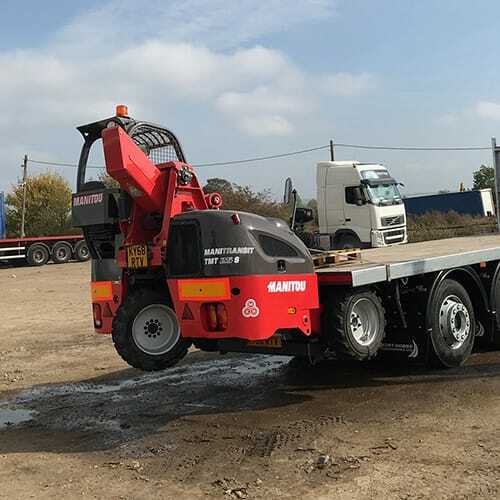 For all local deliveries, we are able to make use of our Rigid lorry which carries it's own forklift vehicle. 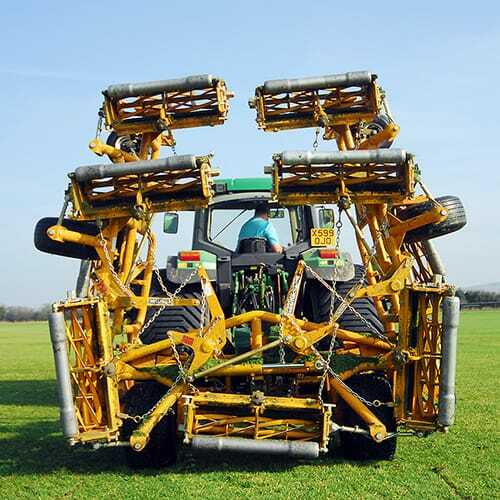 This allows us to unload the turf into the location in which you require it. So, whether you require the turf by the cricket pitch, offloaded into the park or elsewhere, we have the transport to meet your requirements. 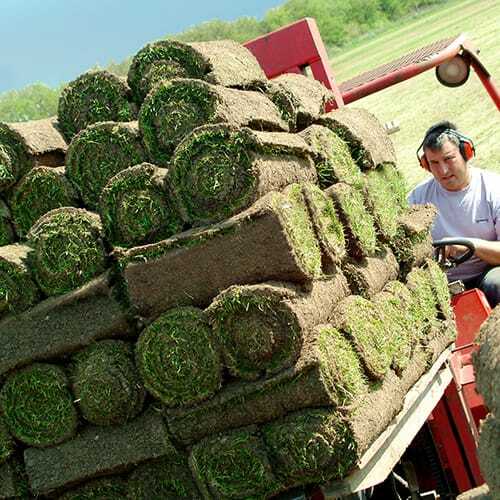 You can also collect turf from us in Ivinghoe if you do not require delivery. 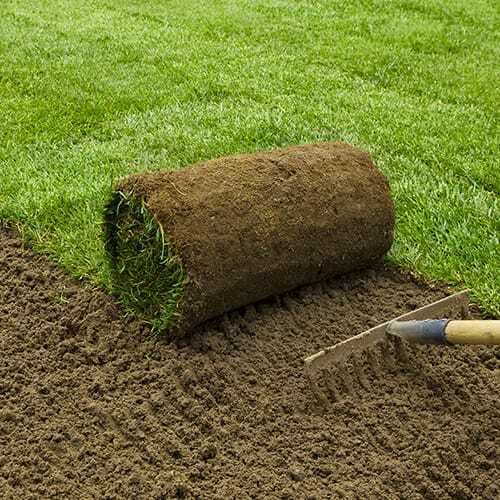 As well as carrying garden lawn turf, we also sell Topsoil, Fertaliser and Seed. 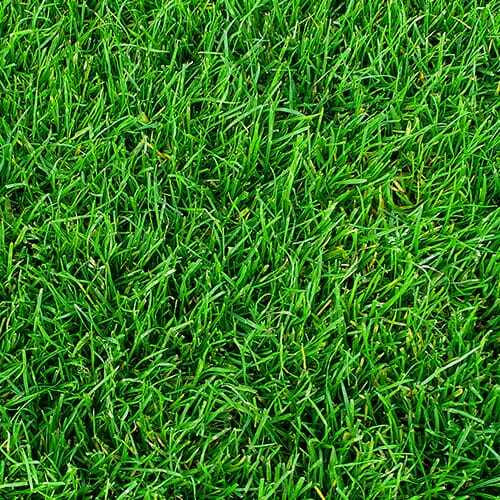 Our website features the ability to purchase turf 24 hours a day, 7 days a week. Alternatively, you can call our sales team are happy to help over the phone.